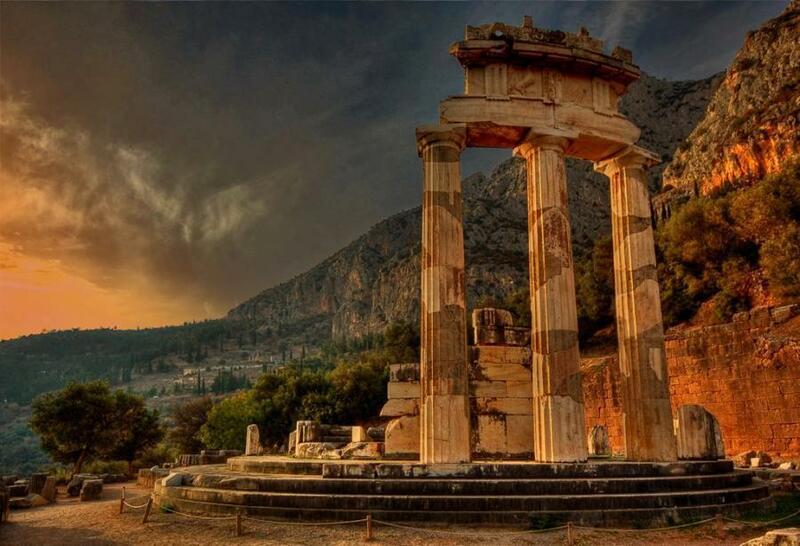 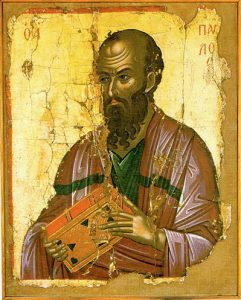 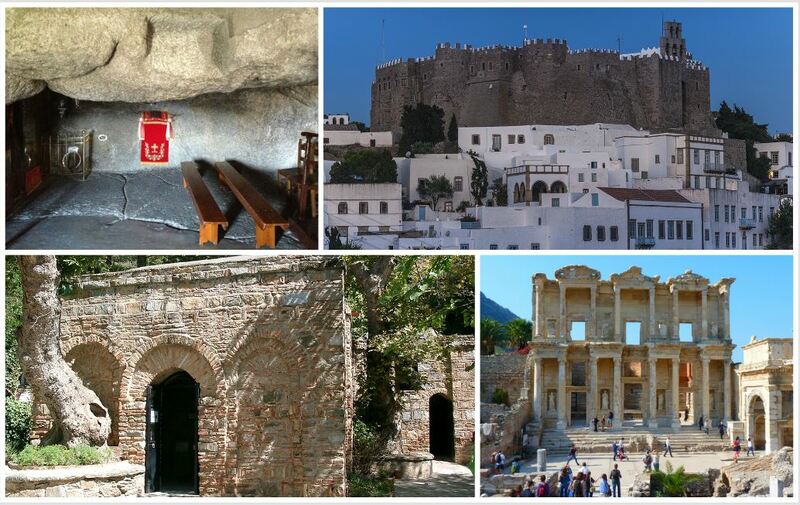 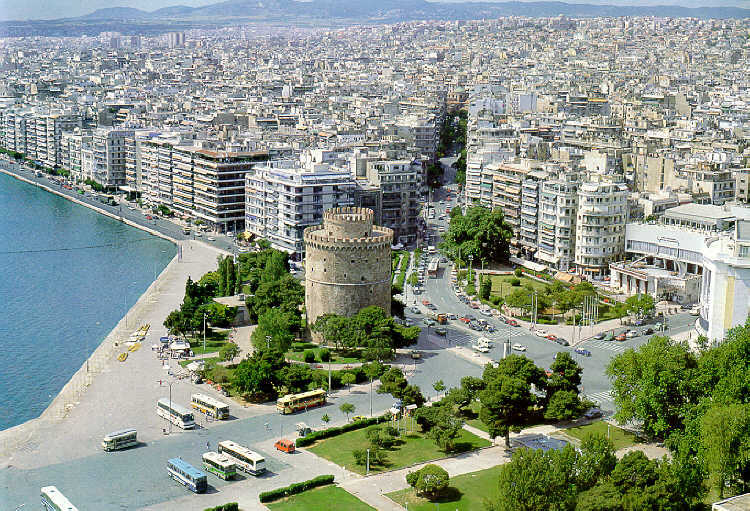 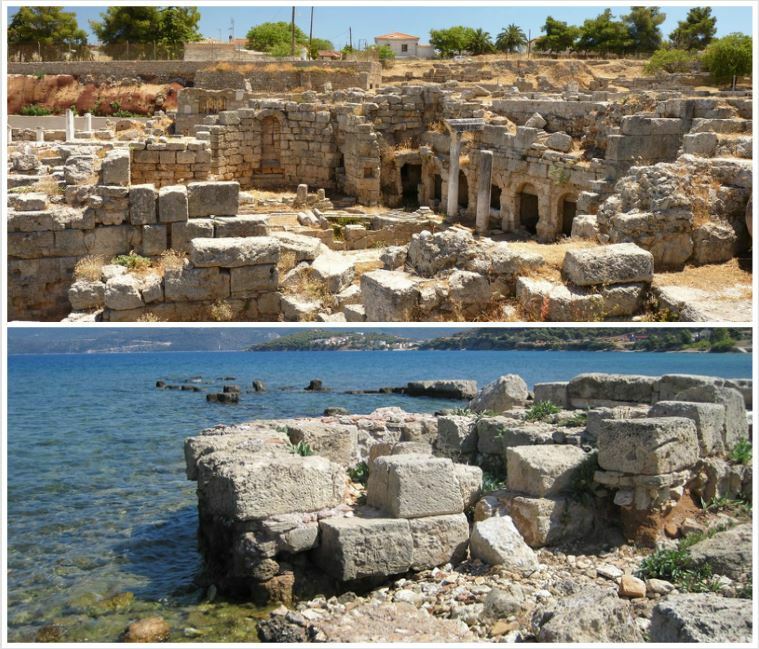 This tour follows the path that St. Paul took in Greece to preach the gospel of Christianity. 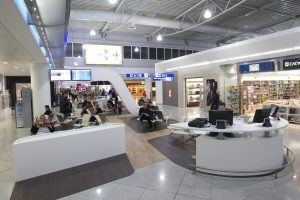 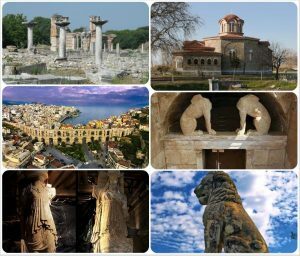 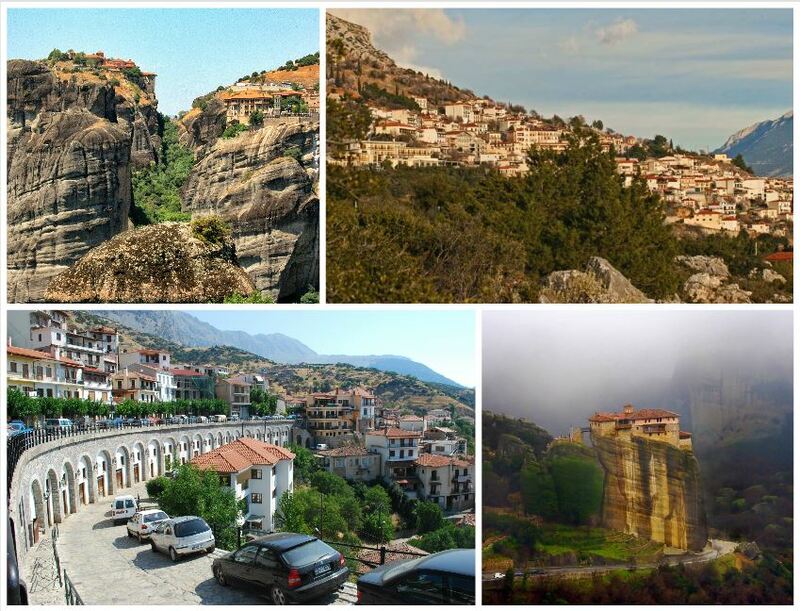 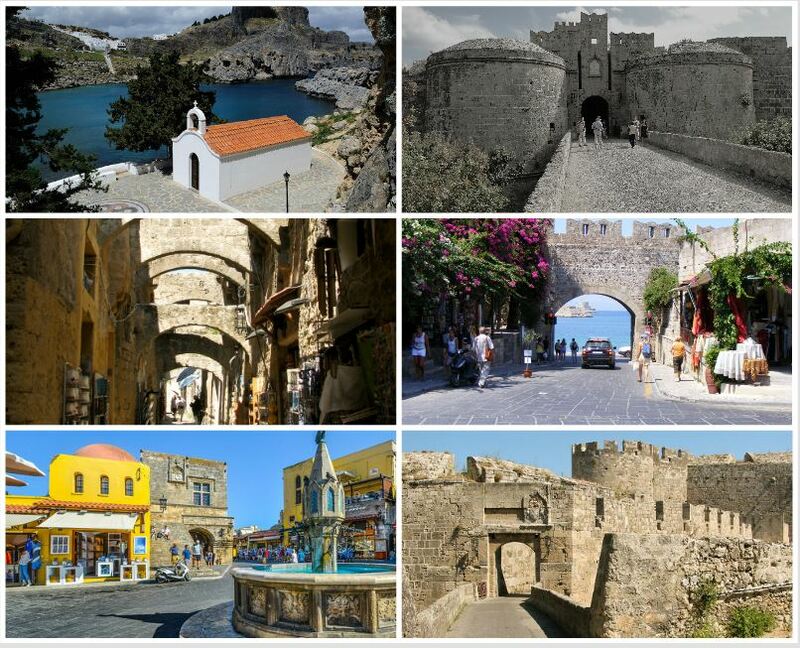 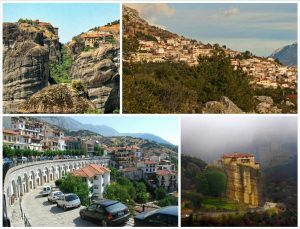 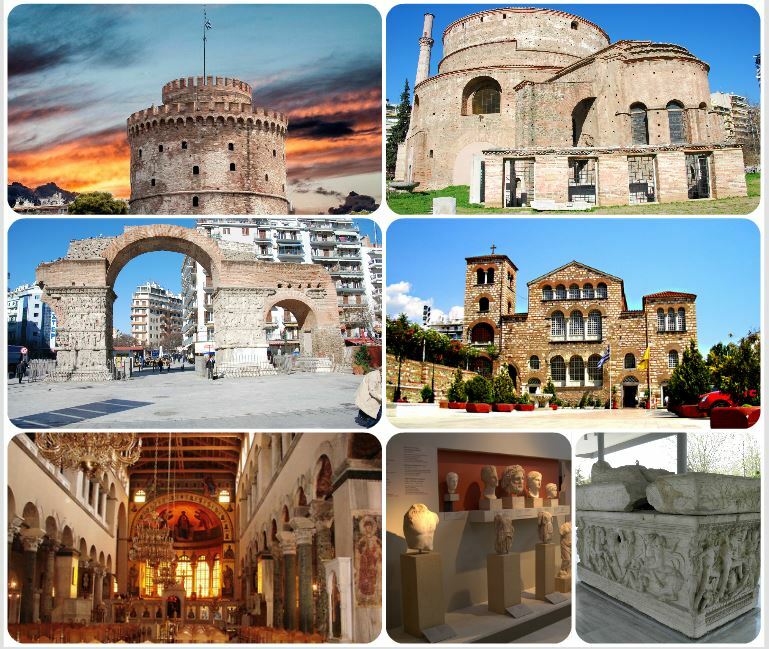 Starting from the North of Greece and ending in the Peloponnese. 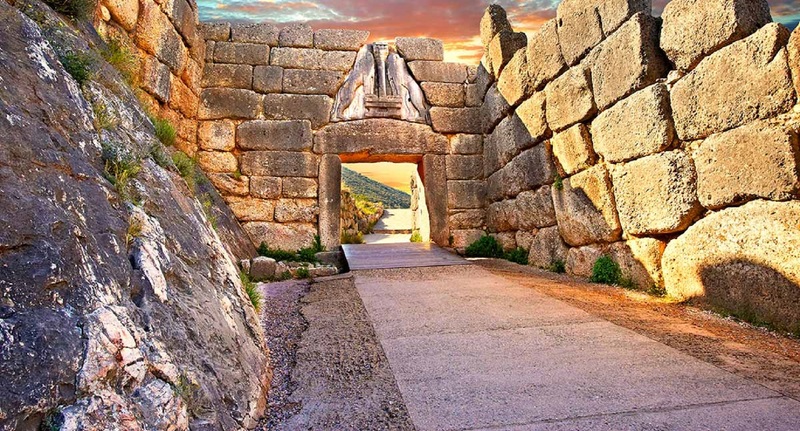 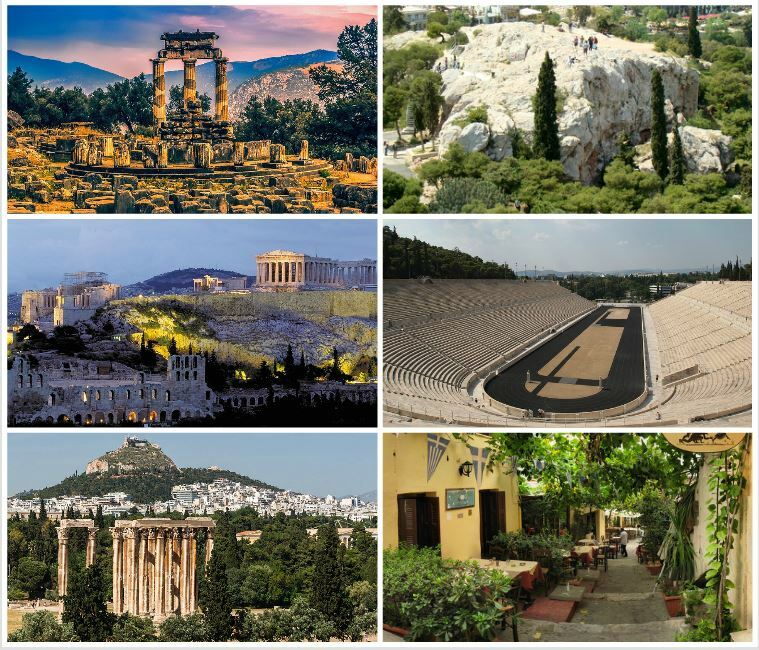 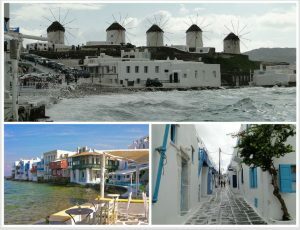 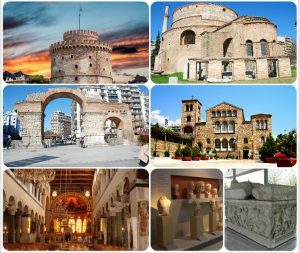 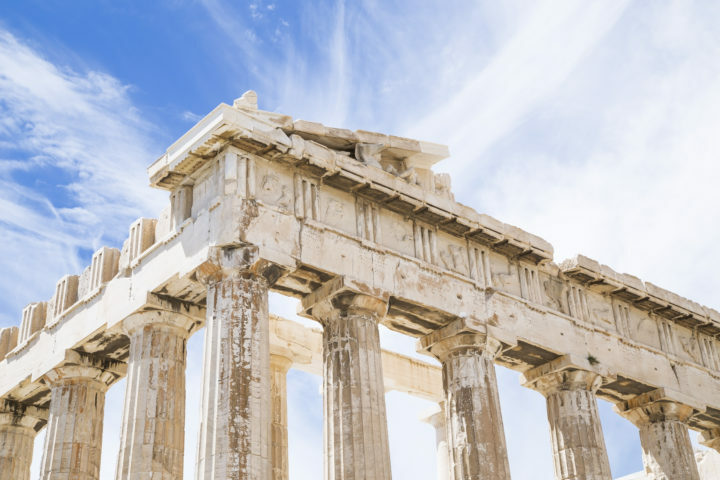 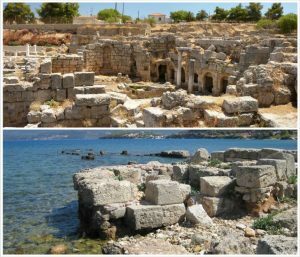 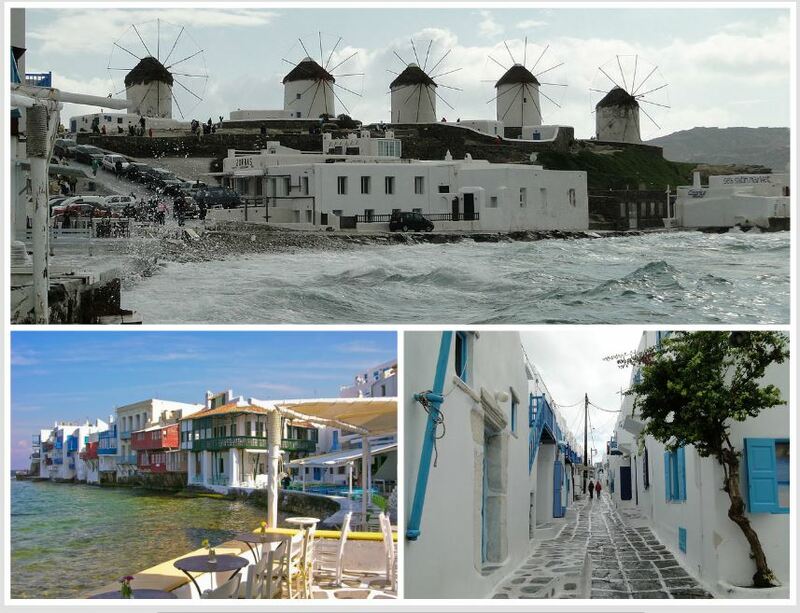 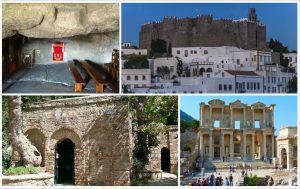 The itinerary visits all the important spots and monuments of St. Pauls journey in Greece, including an Aegean islands Cruise. Drive to Phillipi first European site of the gospel preaching by St. Paul. Visit Kavala port site of arrival of St. Paul. 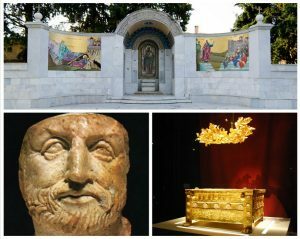 Visit to Amphipolis ancient city.